Whether a quick blowout, a full color correction and stylish cut, and anything in between, our passion is to help both men and women look and feel amazing. Our longest standing location in Santa Monica on Lincoln Boulevard is a staple salon for this awesome little neighborhood. Come sit, relax and enjoy the casual, friendly vibe and convenient location. Pop across the street for a coffee at Starbucks, grab a bite at Whole Foods, or take an easy walk down trendy Rose Ave nearby. 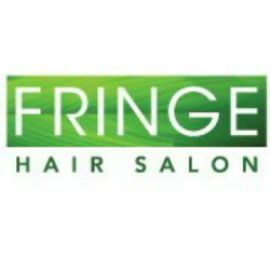 Super easy street parking, friendly stylists, Voluspa candles if you need that quick gift you almost forgot... At Fringe on Lincoln blvd, we've got you covered. Call us at 310-399-9973 to book your next appointment. We look forward to seeing you! Our Barber Shop is one of the most preferred in the Hayward, CA area. Reach Mr. Krispy Professional Barbershop in Hayward and get the service you deserve!